Welcome to Fortress Risk Insurance Services, an Authorised Representative of Insurance Advisernet Australia. Insurance Advisernet Australia Pty Ltd (IAA) is a principal member of the National Insurance Brokers Association (NIBA) and is a part of the publicly listed Austbrokers Group, who have $4.5 billion of gross written premium under management and access an extensive range of insurance products and facilities. Established in 2011 by Scott Anthony, we work with a select number of clients across Australia. Scott Anthony is an Associate Member of the NIBA College and holds an ASIC Accredited Diploma of Insurance Broking. 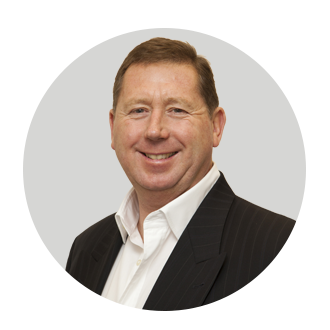 Scott has had over 30 years of successful business experience with both international and national companies, the last 20 years as Managing Director of his own and family companies. Scott’s experience is vast and varied across a range of industries. 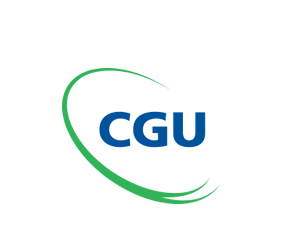 Mandy has been in the Insurance industry since leaving college in 1998 and joining CGU Insurance, with experience predominantly in all claims divisions. For the past six years Mandy has been focusing on commercial and SME Underwriting. Mandy is a Senior Associate of the Australian and New Zealand Institute of Insurance and Finance and is a Certified Insurance Professional (CIP). Mandy joined Fortress Risk Insurance Services in 2011 and due to family commitments works three days a week as an Assistant Account Manager, providing support in all aspects of the business. When not at work Mandy enjoys watching her three children play sport, spending time with family & friends, and getting outdoors with some camping and fishing. Julie joined Fortress Risk in 2015 after spending nearly a decade in the Insurance Industry working with Australian & International based broking companies, developing knowledge and experience within all areas of Domestic & Commercial Insurance and Claims Management. 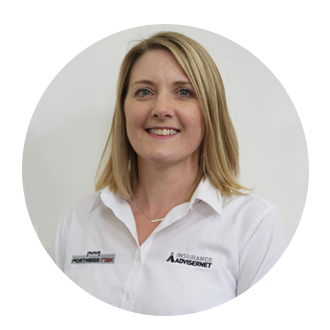 Julie is an Affiliate of ANZIIF and is a Tier 1 qualified Certified Insurance Professional. Julie is experienced in Senior Administration and prides herself on customer service, attention to detail and is committed to providing a prompt and professional service to all new and existing clients. 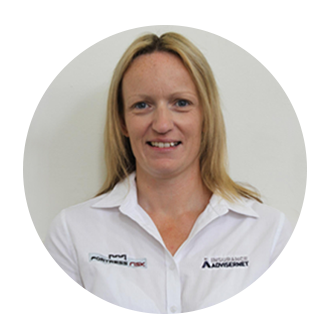 When not at work Julie enjoys spending time with family & friends, camping and travelling. 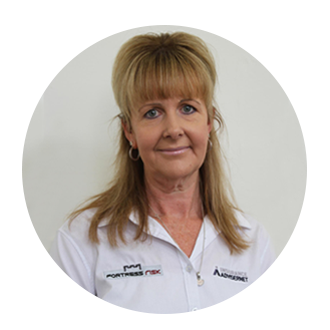 Adrienne has been in the insurance industry for more than 20 years working with both National Underwriters and Australian and International based broking companies. During this time Adrienne has undertaken a vast range of roles including underwriting, credit control, office administration, claims to Senior Claims Manager level and Broking including Internal Account Manager. 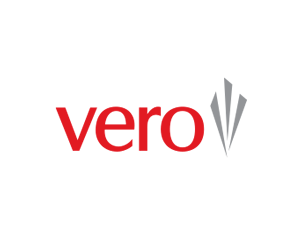 With these varied roles experience has been gained in all areas of the domestic and commercial insurance portfolios. Adrienne is an Affiliate of ANZIIF and is a Tier 1 qualified Certified Insurance Professional. Adrienne joined Fortress Risk in 2016 and is enjoying providing a more personal insurance experience for our clients. When not at work Adrienne enjoys spending time with family and friends, camping, going to the beach, bushwalking and eating out. Fortress Risk are able to offer insurance options with niche based underwriters to cover mobile plant, machinery, motor, liability and contractual exposures among others. We are also able to arrange policies specifically designed for a diverse range of industries whether small, medium or large. We will work with you to tailor your cover to suit your individual needs. 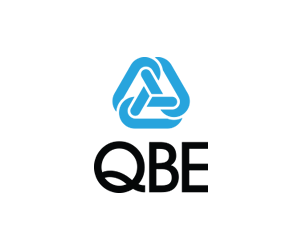 Having had close association and working within the areas of Engineering, Manufacturing and Trades for numerous years, we are able to offer insight and understanding to business owners that other Brokers may not be able to provide. Supported by a vast range of insurers and products we are ideally placed to make recommendations for your insurance requirements based on sound knowledge of your industry. Fortress Risk Insurance Services has been involved in and had solid experience within these industries for many years, and is therefore ideally placed to assist you by offering high quality products and services specifically tailored to meet the growing demands of the Forestry, Logging and Transport industries. We can accommodate all classes of insurance with a range of additional options to ensure you have the cover that is right for your operations with a view to protecting your business future. Determining the right type of insurance to protect your fuel, oil or propane business can be quite confusing and challenging there are significant risks and liabilities associated with this industry. It is imperative you get the right insurance protection to suit your business needs. Fortress Risk are able to assist you in navigating the intricate hurdles you face in obtaining unique insurance requirements for this complex industry. For your Motor Trade and Dealership needs we are able to offer a customized insurance package providing a range of different insurance types under one policy making it easy to insure your business and removing the need to arrange separate policies. We are also able to offer exclusive packages that are not available to the direct market. From small to large farming operations and major primary producers Fortress Risk is able to arrange insurance to cover risks unique to farming. We are able to obtain a single product that combines personal, business and small farm cover with additional options and benefits to suit local conditions and circumstances with the flexibility to tailor specific coverage enhancements for your unique risk.  Fortress Risk have access to local insurers who understand the needs of the Tasmanian farmer, however we are also able to access a broad range of Farm Insurers throughout Australia. Workers’ Compensation is compulsory for all Australian employers. 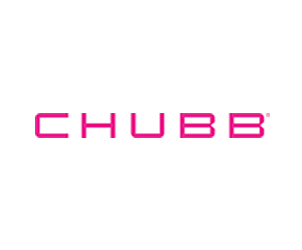 It provides protection to workers if they suffer a work-related injury or illness. Any business that employs or hires workers on a full-time, part-time or casual basis, under an oral or written contract of service or apprenticeship, must have workers compensation insurance that covers their workforce. State and Territory governments regulate the workers’ compensation scheme in their state and, as such, the schemes are often administered in different ways. Fortress Risk is wholeheartedly committed to providing fast and efficient claims services and advice. As your trusted business advocate, we will be able to explain what you need to do, and when, to ensure the prompt resolution of your claim. 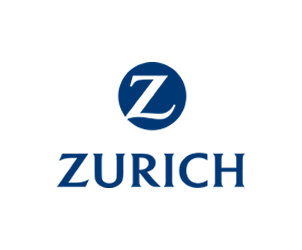 In many cases we will also be able to liaise with the Insurer on your behalf saving you time and unwanted stress. 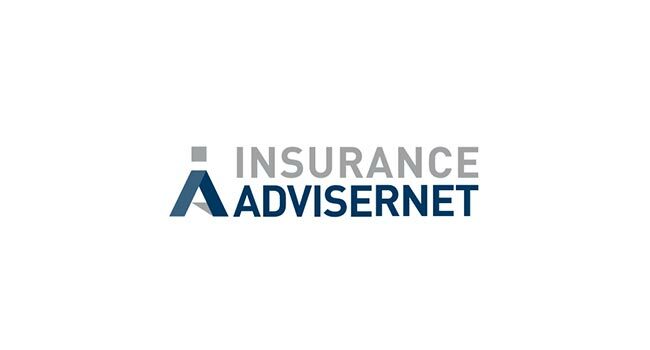 Fortress Risk Insurance is proud to be an Authorised Representative of Insurance Advisernet, a network of more than 190 advisers across Australia and New Zealand.  Insurance Advisernet is a principal member of the National Brokers Association and the largest member of the publicly listed AUB Group – one of the leading general broking groups in Australasia with over 450,000 clients. 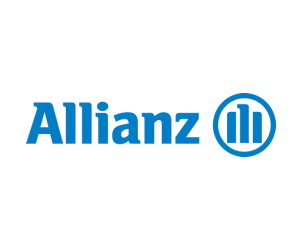 This relationship gives Fortress Risk access to unrivalled financial strength, business efficiencies and buying power that spans every major insurer in Australia and New Zealand, even access to major overseas insurers when required.  Fortress Risk is an Authorised Representative of Insurance Advisernet Australia. Founded in 1996, Insurance Advisernet operates in both Australia and New Zealand, delivering strength that allows Fortress Risk the benefit of maintaining its local presence whilst also being part of a national group for the products and services needed by our customers in today’s increasingly complex business world. Fortress Risk Pty Ltd is a Corporate Authorised Representative of Insurance Advisernet Australia Pty Ltd.
AFSL No. 240549. Corporate Authorised Representative No. 1268511. Fortress Risk Pty Ltd is a Corporate Authorised Representative of Insurance Advisernet Australia Pty Ltd. AFSL No. 240549. Corporate Authorised Representative No. 1268511.